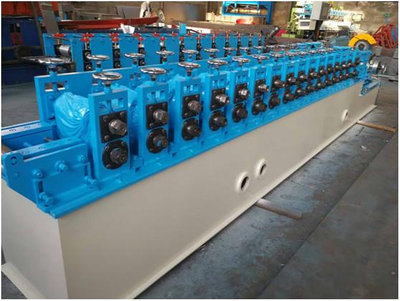 C Channel Roll Forming Machine - Buy Product on ZhangYun Machinery Manufacturing Co.,Ltd. Technical Specifications of the C channel roll forming machine 1. Equipment feeding direction: left into the right out.